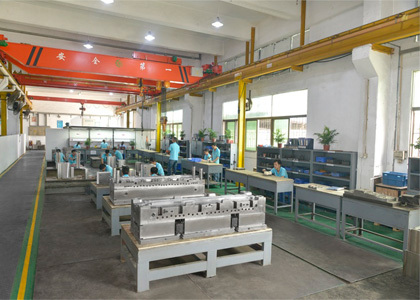 Our In-house tooling, molding and secondary operation facilities, which will reduce your cost and time. 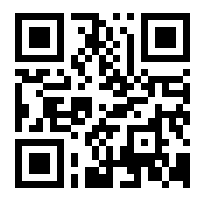 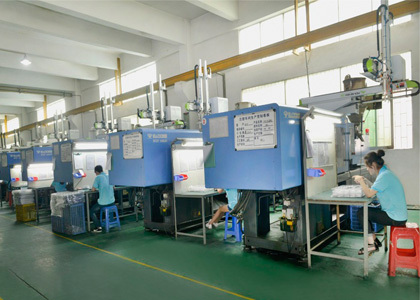 Our facilities are customized to suit most of your plastic project needs. 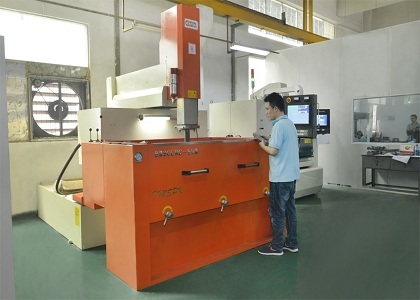 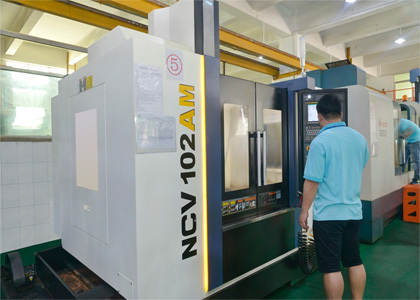 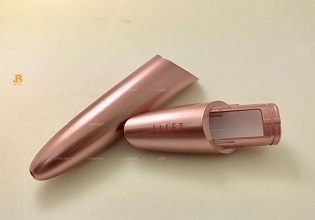 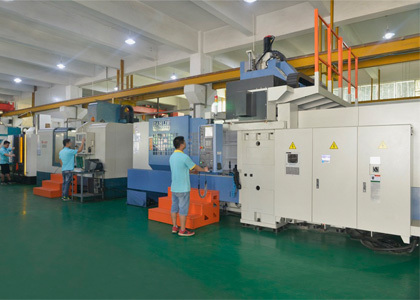 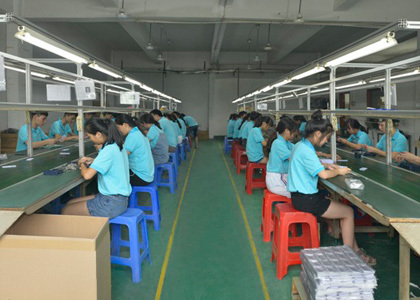 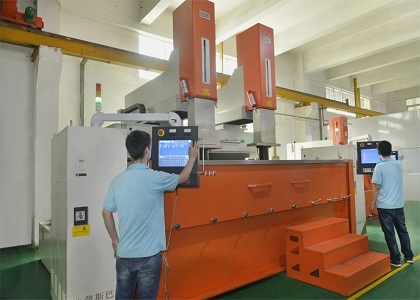 Over 20+ years “right first time” work philosophy experiences, JBR is well know as a professional and vast know-how tooling and molding manufacturer. 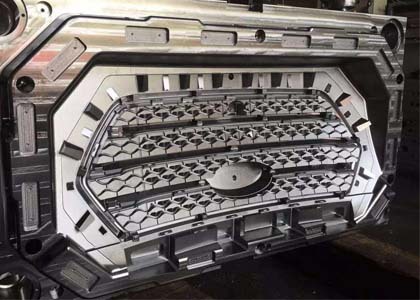 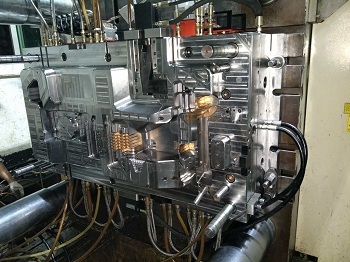 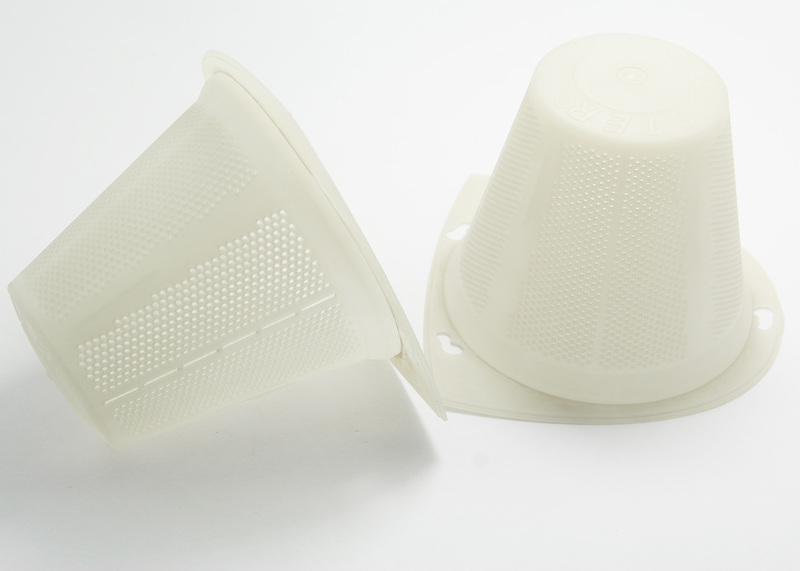 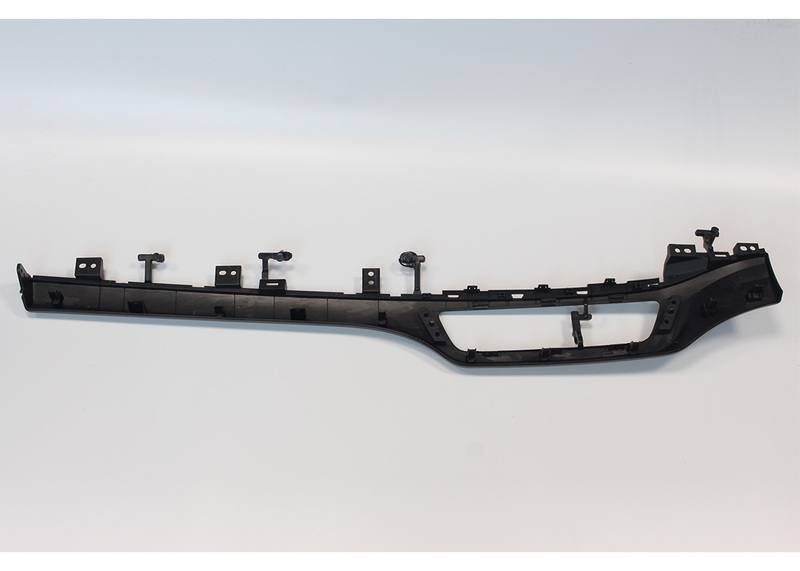 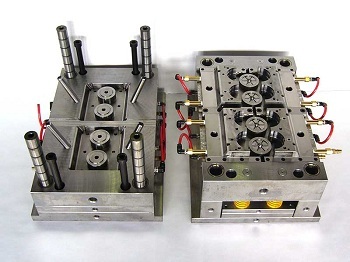 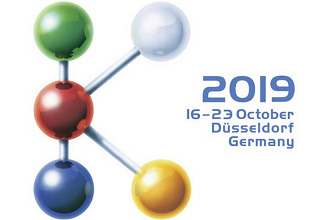 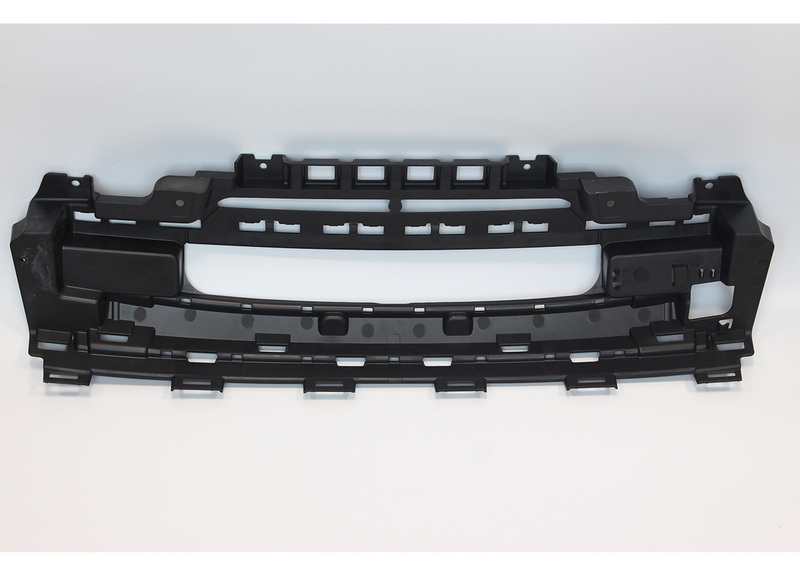 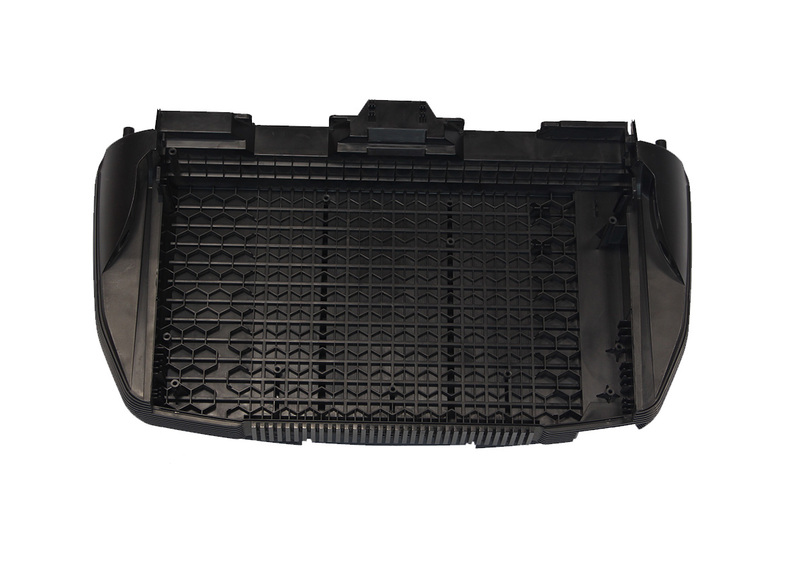 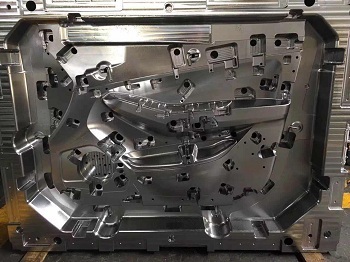 Increasing your profit based on high quality and low cost of injection mold by our 20+ years of professional mold technologies, project management and service. 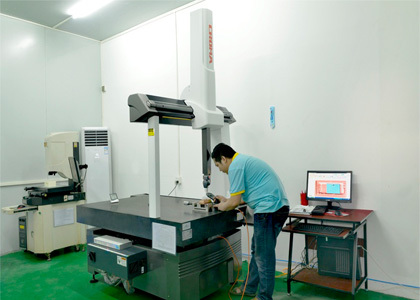 JBR has invested in both professional people and technologies to ensure that our client service , project management and technical support to meet your highest expectations.